Its compact dimensions and attractive design make it appropriate for all work environments, from the most complete and professional structures to the small shops requiring an optimal use of space. The machine offers a single solution that joins the simplest functions with the most evolved ones, for more expert locksmiths. 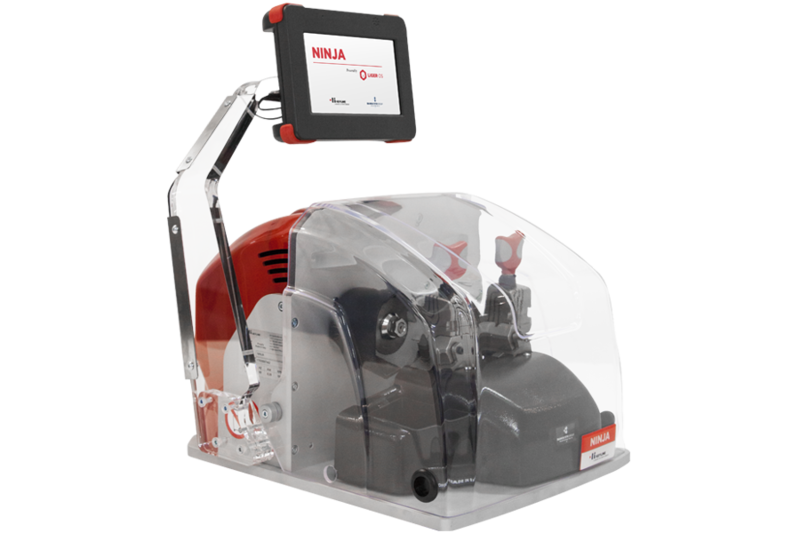 Ninja is controlled through a light, portable console, designed to be placed either on top the machine, on the work bench or on the wall. It has a stand-alone mode, used to run the basic duplication functions at an unparalleled speed, guaranteeing maximum precision and reliability, without need of a console or PC connection. 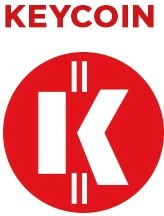 Its next generation software includes several very useful functions, including the management of multiple users, the saving of the cut keys, the importing of customised data, an on board user manual and the possibility of downloading the updates from the net. 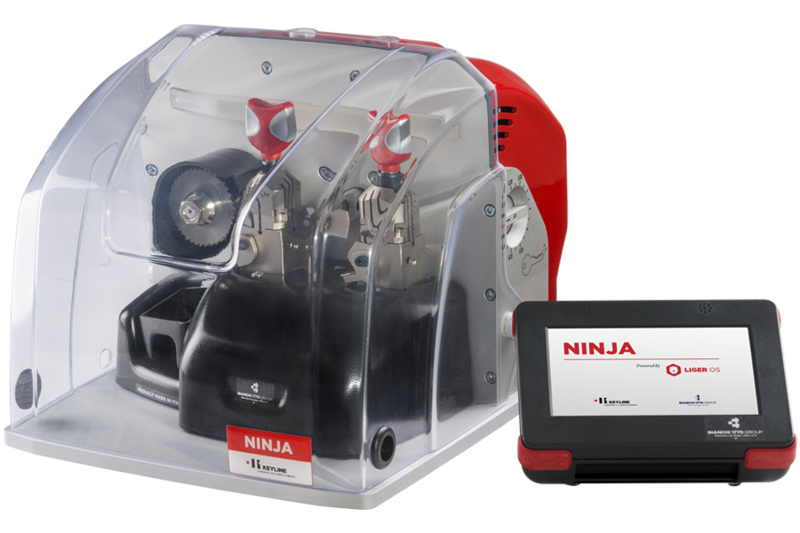 Ninja is equipped with the same exhaustive key database already installed in other Keyline products, so that the user can operate it with the utmost ease of use and speed in every circumstance. The high technology on which it is based gives virtually unlimited possibilities of expansion, providing the locksmith with a valuable tool for the workplace in the new millennium.